Brevard College is making a bold commitment to student success. With the help of the John Gardner Institute for Excellence in Undergraduate Education, Brevard College has begun the BC CARES initiative. BC CARES is a partnership between the academic affairs and campus life departments to create an environment for student success in and out of the classroom. Brevard College is focusing on supplemental instruction, targeted use of new technology and social media, outdoor activities, leadership training, and service projects. The goal is to increase student engagement and enjoyment of the learning process all the way to graduation. 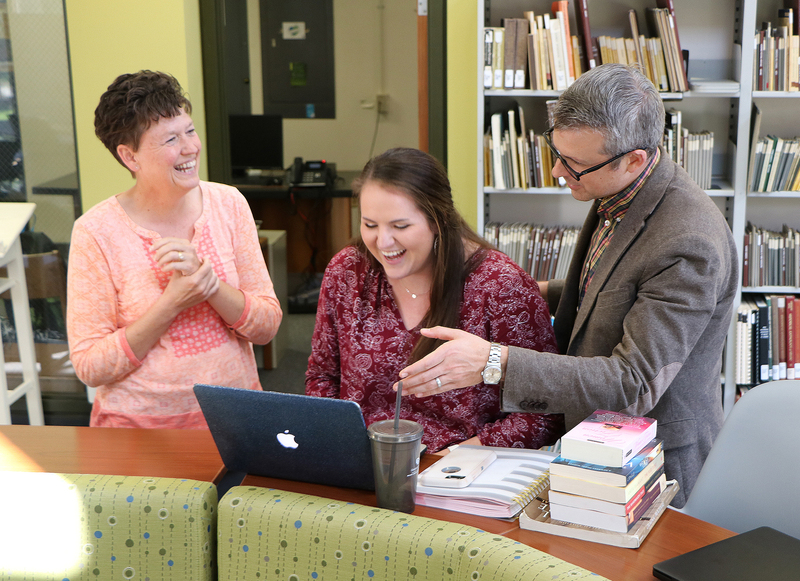 As part of the BC CARES initiative, staff members of Brevard College have taken on the role of success mentors, giving first year students supplemental instruction. They are the main point of contact for all new first-year students. They act like a success coach: checking in with new students guiding them in academic success techniques, time management, financial aid, academic advising, and career exploration. Work-study positions have always been a key role at Brevard College, providing students hands on experience in their area of study. Students take leadership, get engaged, and stay connected to the Brevard College community through the work-study programs. Over the course of the four years, the work-study program will help students acquire important job skills to complement what they learn in the classroom. As BC CARES continues to evolve and take shape, Brevard College will carefully implement appropriate initiatives to support students in their success. All current students can find the offices of Brandon Smith, Associate Dean of Academics for Student Success and Associate Professor of Theatre, and Shirley Arnold, Associate Dean for Student Success, in the J.A. Jones Library.